Simone Biles is the first woman to ever win 4 all-around world title in Gymnastics. After emerging as the winner of the women’s all around 2018 World Artistic Gymnastics Championship last week Thursday, she went ahead to compete in Doha, Qatar where she beat the silver medalist, Mai Murkami of Japan by 1.7 points. 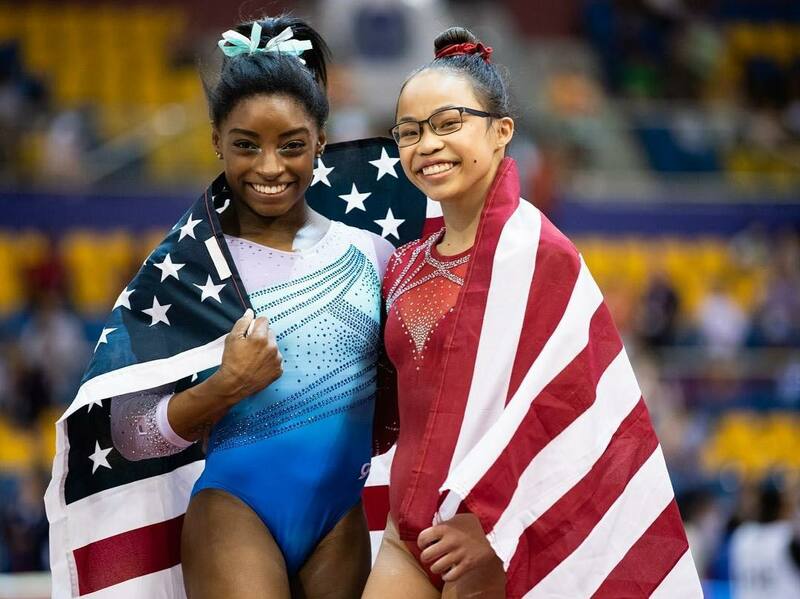 Team USA reports that this would the eighth time in a row that an American has either won the world or Olympic all-around title. This means that Biles is responsible for five of those consecutive wins, as she has never lost a championship. This kidney stone can wait…. doing it for my team! I’ll be gucci girls! It is safe to say that the kidney stone had nothing on Simone, as she won the championship. Hey Buddy!, I found this information for you: "Simone Biles Becomes The First Woman to Ever Win 4 All-Around World Title In Gymnastics". 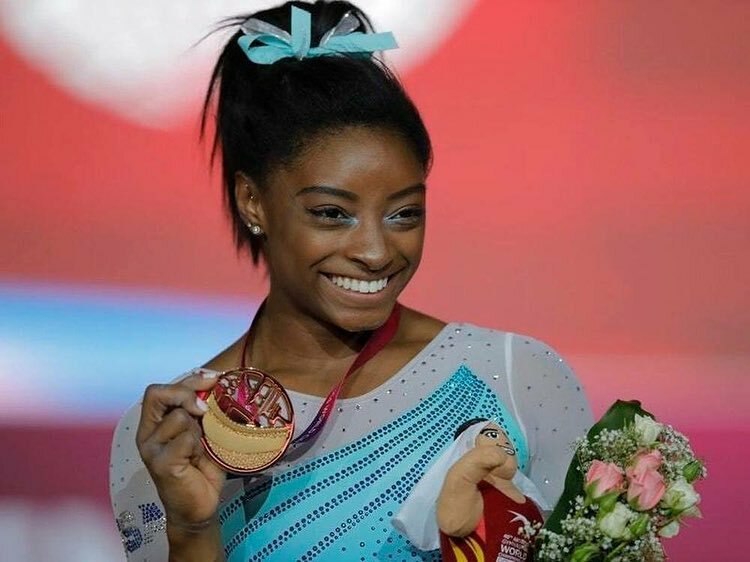 Here is the website link: https://headlinenews365.com/simone-biles-becomes-the-first-woman-to-ever-win-4-all-around-world-title-in-gymnastics/. Thank you.